Edinburgh is great for book lovers. And coffee lovers. 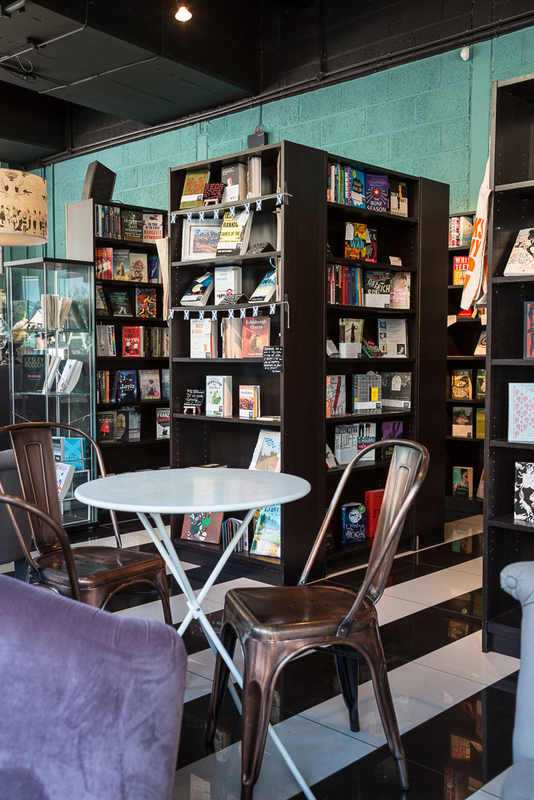 Why not combine the two in one of the city's book cafés? This pretty book café near the Meadows has everything you need: chess tables, books, macaroons, Wi-Fi, and hot chocolate. Big bookshop and café overlooking the castle.